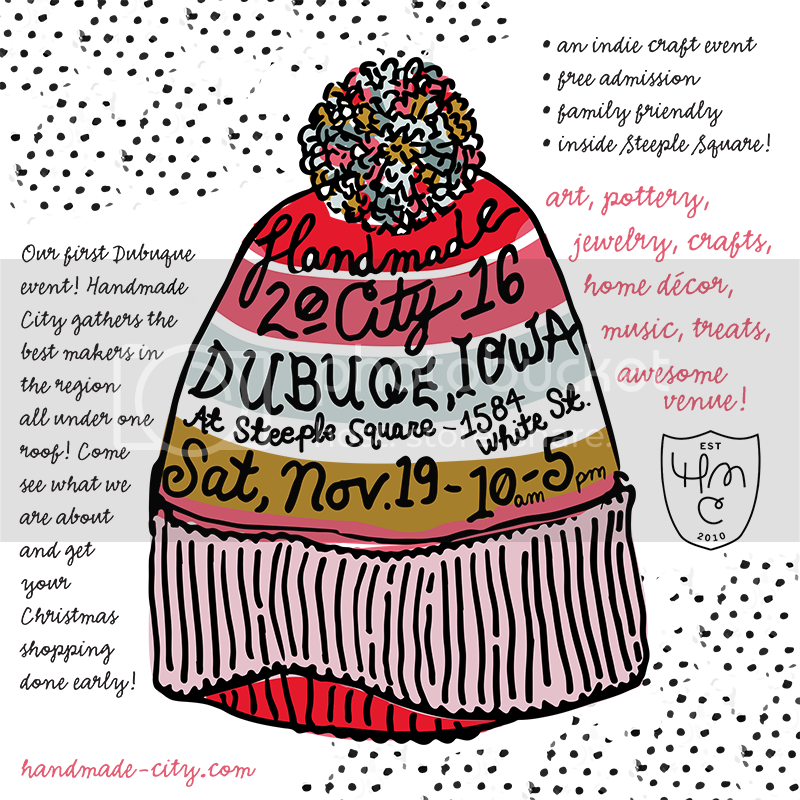 Klarkowski Pottery is today’s fabulous vendor spotlight! Working out of her Davenport (Bucktown) studio, Brittany Klarkowski creates quality, timeless design. We just love the combination of functionality and sophistication that Brittany manages to craft in each piece. 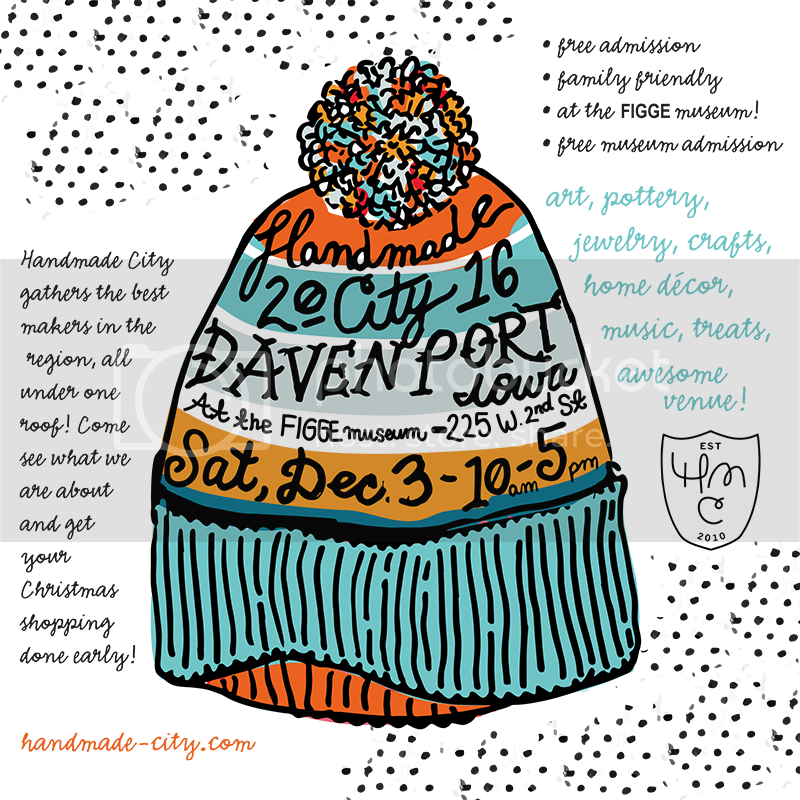 This will be Klarkowski Pottery’s first Handmade City event and we are looking forward to having them as a part of our creative collective. Make sure to give Brittany a warm HMC welcome on December 3rd!